Magento is one of the best options for stores that want to take their business online. Since it first came to existence in 2007, Magento’s market share has become one of the largest in the e-commerce space. 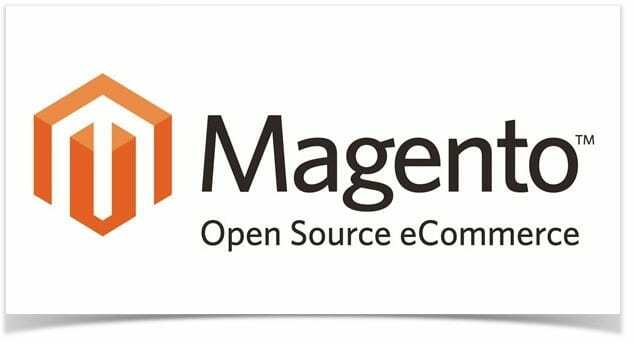 According to a study conducted by AheadWorks, Magento market share has ballooned to 29.8% among the most popular e-commerce platforms. Magento is popular because it is built on an open share technology with a robust shopping cart system, flexibility over content and amazing performance. Magento uses extensions so that online stores can have enhanced functionalities including marketing tools, SEO and catalog management. However, Magento has over 1,000 extensions available so looking for the best can take time. Luckily we have a short list of recommendations for Magento users. Here are some of the best we’ve found. DotMailer is a marketing tool that can be used to create seamless email marketing campaigns. It is the platform of choice for businesses looking to engage customers at all touch points. 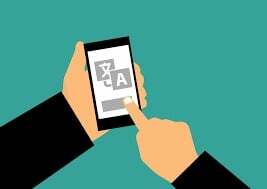 Users can connect customer data, surface powerful insights, and automate intelligent messages across email, SMS, social, and more. It features a drag and drop editor, analytics, list management, online surveys, marketing automation, triggered campaigns and behavioral profiling. This is a good extension for businesses looking to outperform your past marketing campaigns. One of the best ways to improve user experience in an online store is to provide seamless checkout process. Fire Checkout 2.X provides fast simple checkout process by keeping customers on-page and reducing abandoned carts. It is very responsive and is compatible with all devices and screens so that your customers can shop on their PC and mobile devices easily. Blogs are another great tool that can help boost customer engagement. Integrating your blog and your online store is now easier thanks to WordPress Integration extension which allows you to integrate WordPress platform with custom-made Magento themes easily. It features a 1-click login to your WordPress Admin from your Magento Admin and associates WordPress posts with Magento products. If you are considering adding or have already a blog, this is the extension to use. Online stores in Australia should get the Magento Australia Post extension to ensure that you don’t suffer from shipping woes. It offers options to manage shipping without having to visit the Australian Post Shipping website. Once the extension is integrated to your website you don’t have to worry about going to the official website to set up delivery for different shipments. The extension also lets you generate shipping rates, add multiple shipping options, get a label printing option and do much more. The Magento Product Language Translator extension is a good choice for multi-lingual stores. It translates your store content into any other language which is suitable for your audiences. Translating your store to different languages allows you to reach a wider audience. It helps you translate product details, CMS page details, store reviews and more. The right extension can extend and add extra functions to your e-commerce store. You can find different kinds of extensions ranging from managing inventory, tracking invoices and helping you with SEO. Remember, the right extensions can help you boost sales and improve user experience.